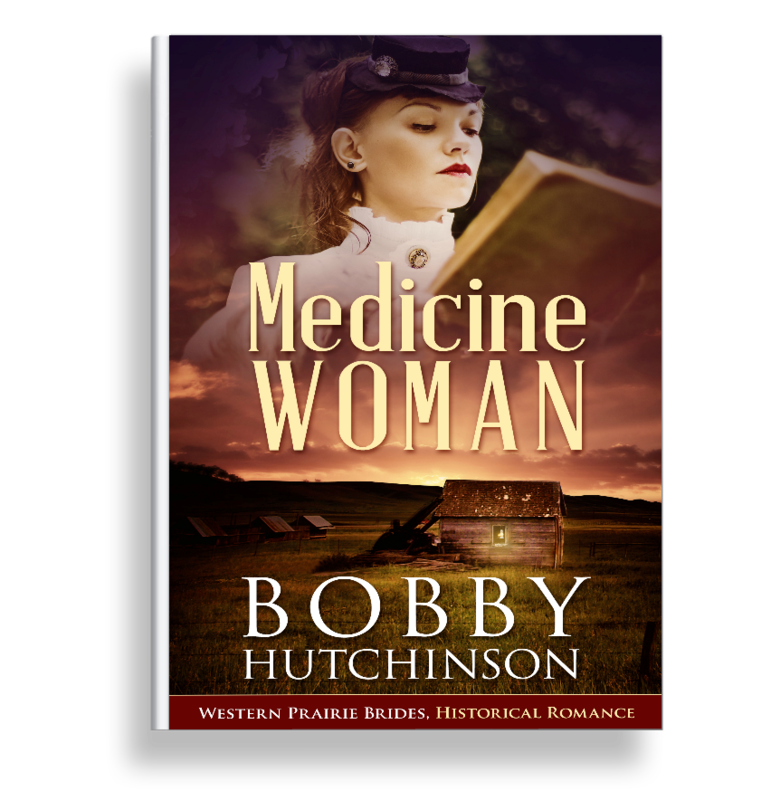 It’s 1908 on the western prairie, and Mary has attained her dream. She’s one of the first women doctors, and she’s struggling hard for acceptance. The choices are clear cut–pursue her hard earned career, or fall in love and follow her heart. Women can’t have both. But when she meets David, a man trying to find balance between his Indian mother and his white father, she longs for more. Mary’s mother Annie was a mail order bride. She married Noah sight unseen. LANTERN IN THE WINDOW tells their love story. Mary is their oldest child. Annie’s sister Bets is deaf. Her romance with a handsome and conflicted North West Mounted policeman is told in SILENT LIGHT, SILENT LOVE. MEDICINE WOMAN, the third in the series, explores the problems women encountered in frontier Canada, and the tragic mistakes of a government determined to make indigenous people live by their rules.